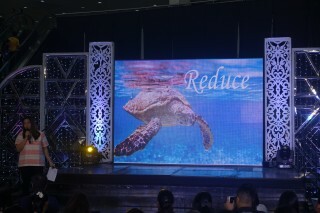 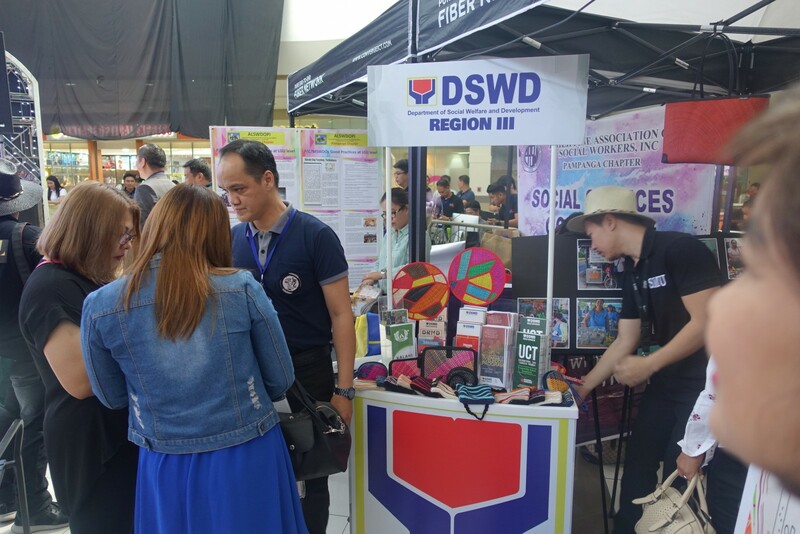 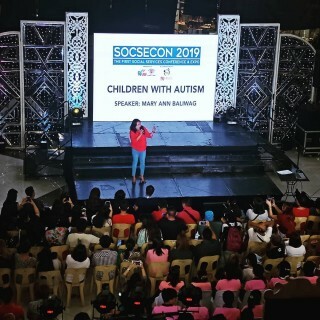 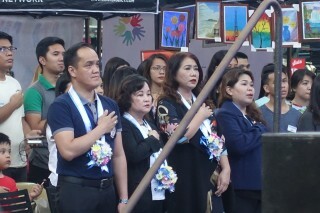 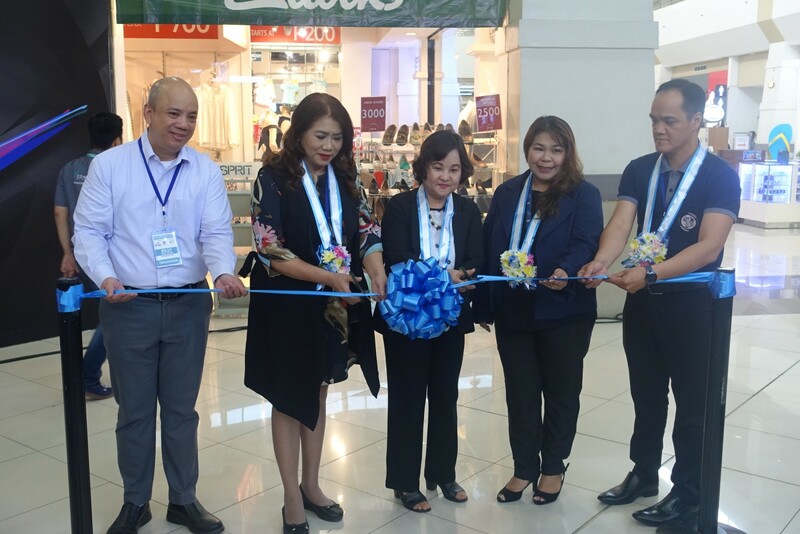 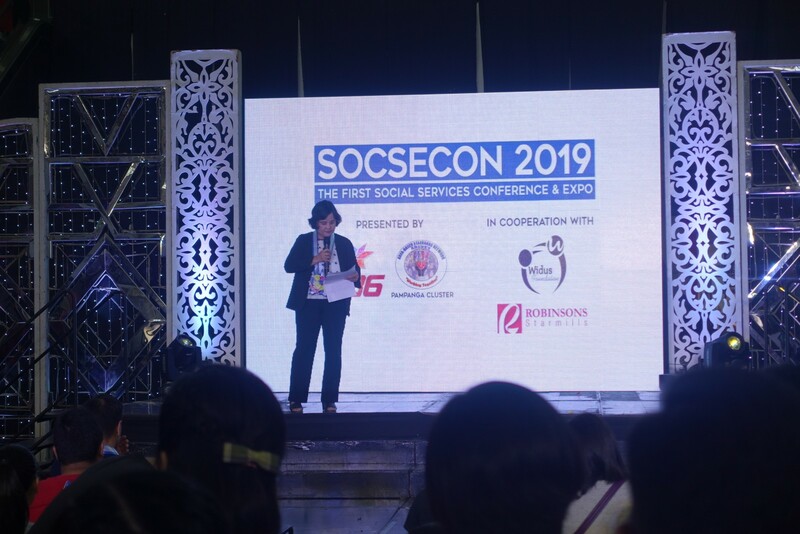 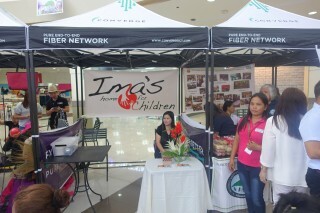 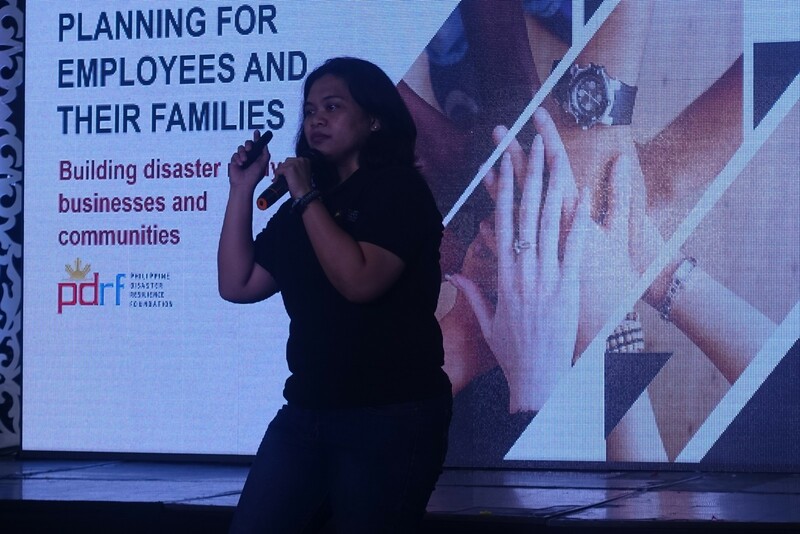 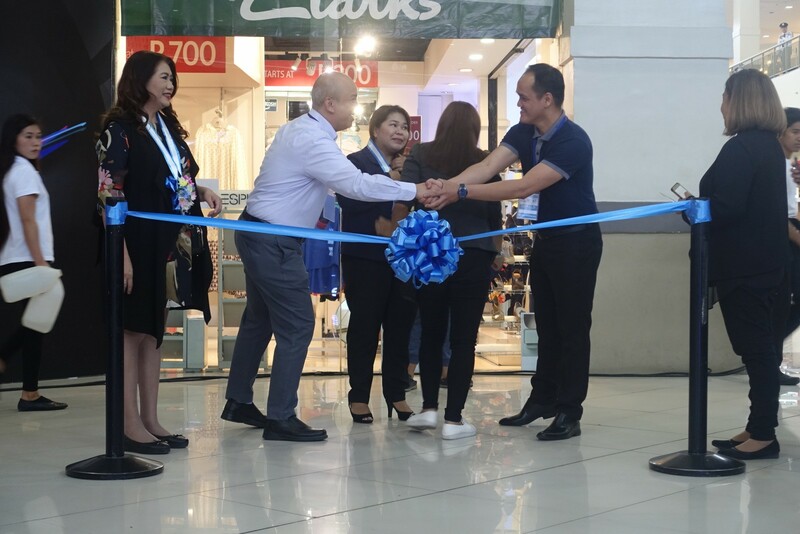 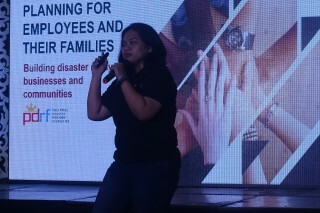 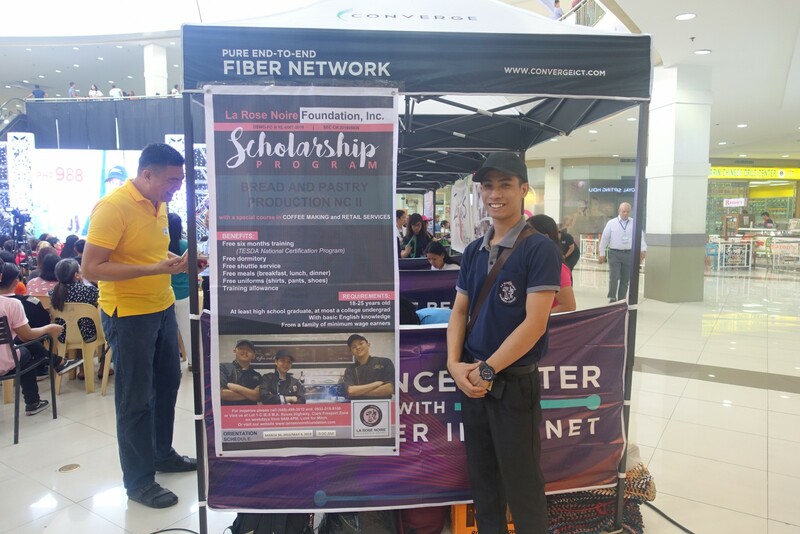 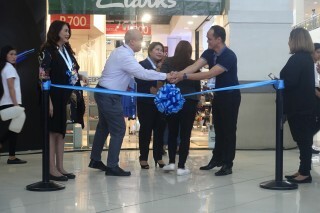 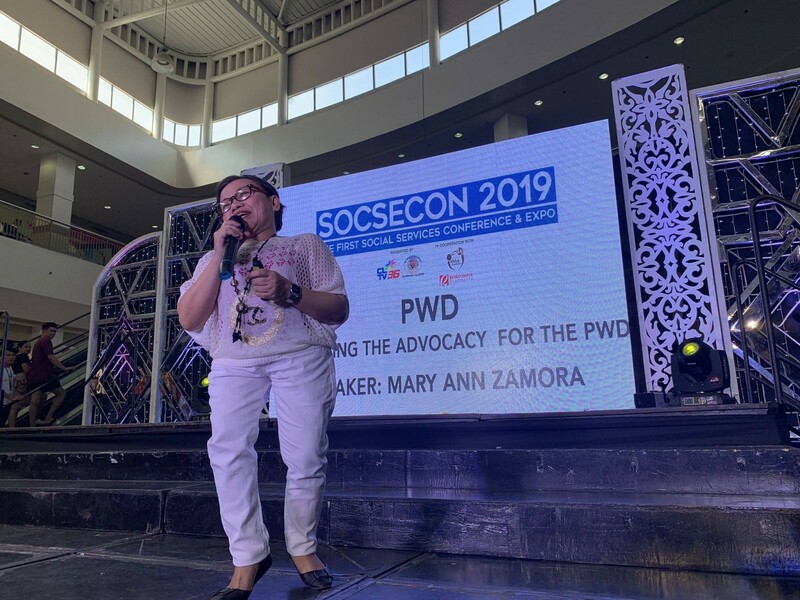 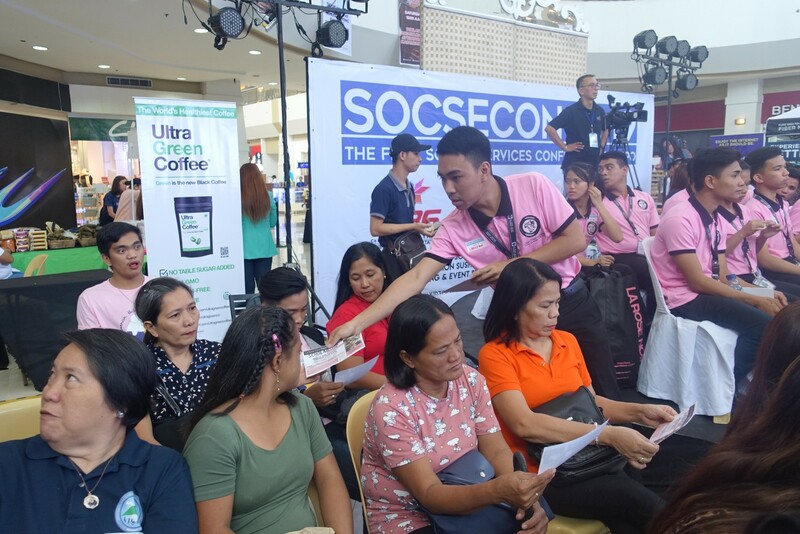 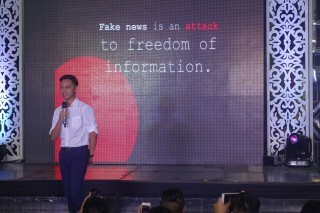 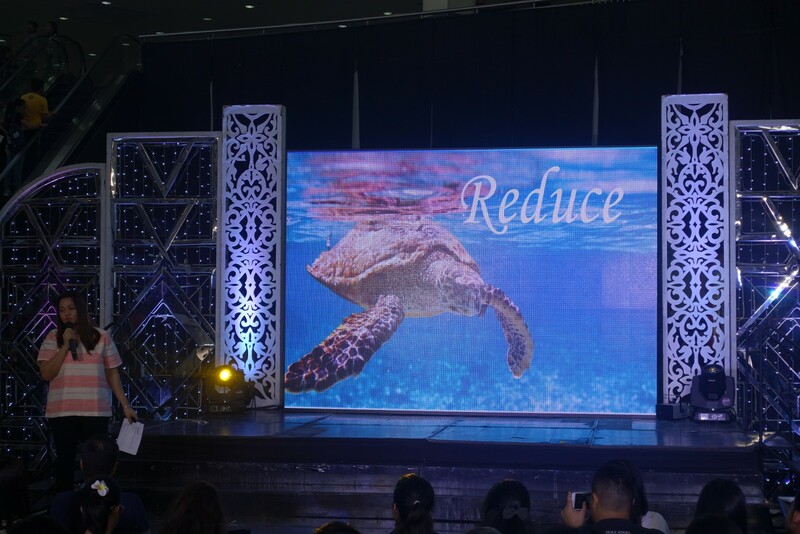 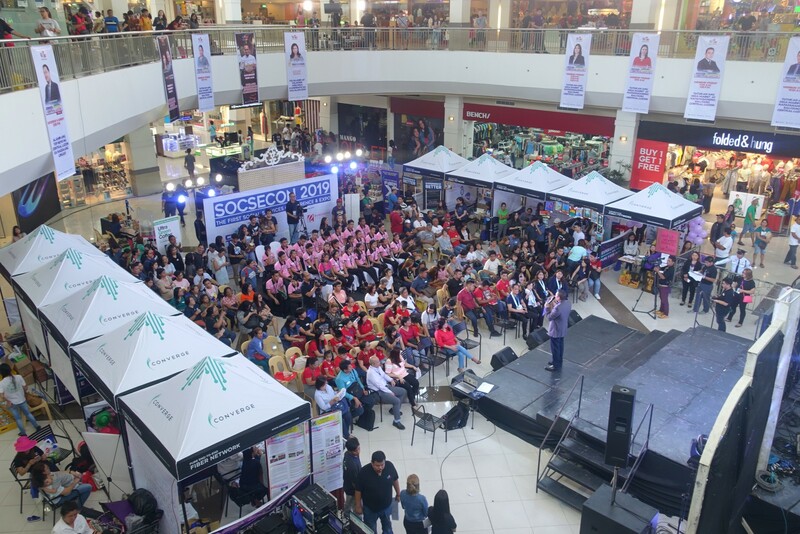 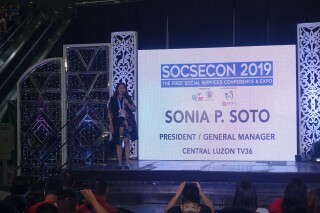 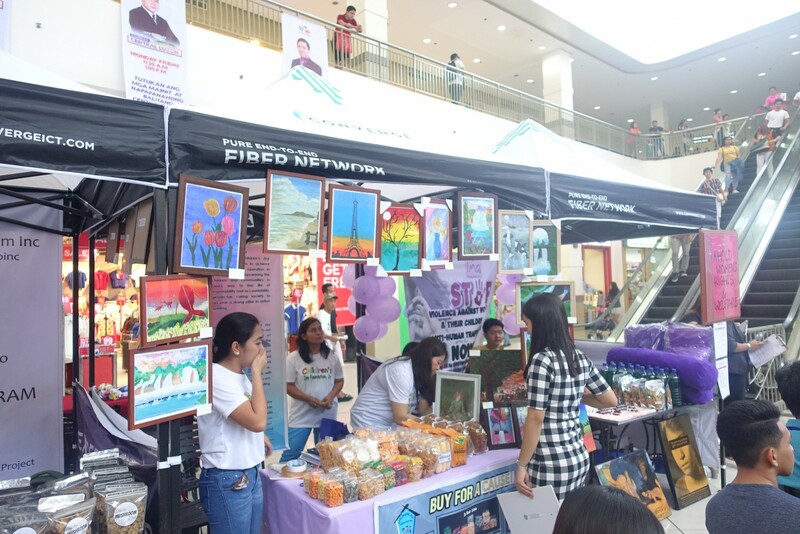 The 1st Social Services Conference (SOCSECON) was held last March 22, 2019 at the Event Center in Robinson Starmills San Fernando Pampanga. 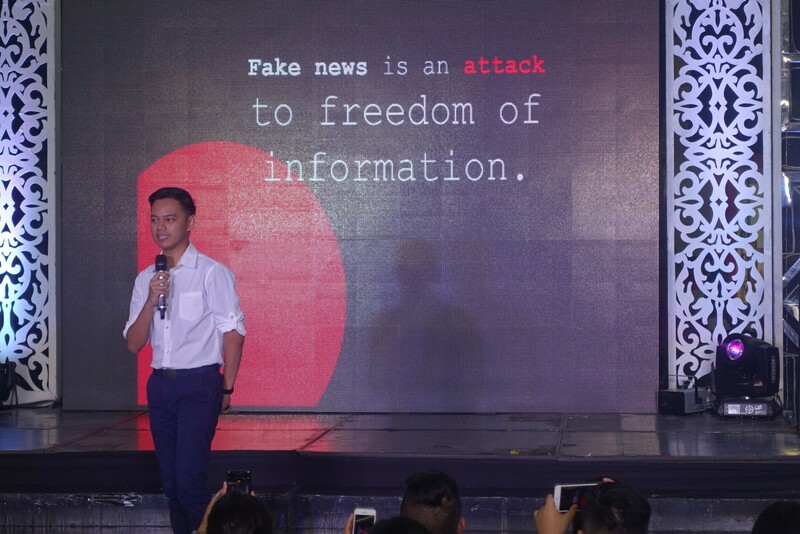 In celebration of the 12th Anniversary of CLTV 36, the Foundation was invited to give a talk about Youth Empowerment which conducted by Mr. Gerald V. Legaspi, LRN Foundation Administrator. 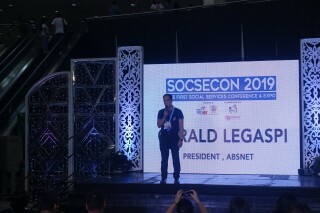 He also discussed the Foundation concept and it’s programs and services. 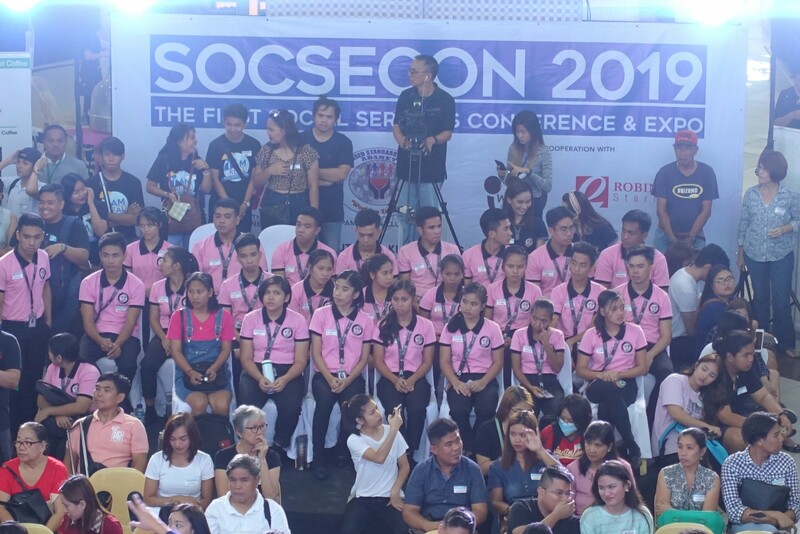 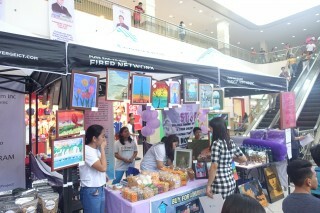 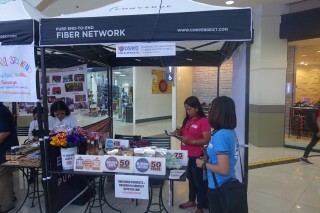 The SOCSECON was attended by Social Welfare Agencies in Pampanga, Department of Social Welfare and Development Region 3 and among others. The goal of the event is to strengthen the cooperation among Social Welfare and Development Agencies (SWDAS) and organized social sector of Central Luzon through 1st Social Services Conference and EXPO.